The party season is upon us, and for many of us, that means scrambling to put together a magical party for our family and friends. If you’re struggling to pull out all the stops for this year’s Christmas or New Year party, have no fear. We’ve put together the best tips for hosting the most unforgettable party! 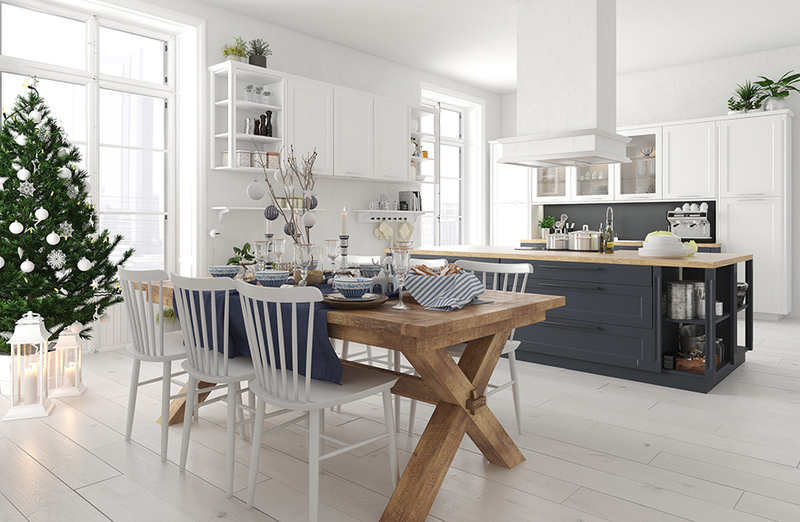 From music to dining and décor, you’ll find something to inspire you. When hosting a holiday party in your home, you want to create a fun, festive and elegant décor scheme to really get your guests in the holiday mood. Simple and classic decorations such as wreaths, dreamy candles and fairy lights all add to the atmosphere. Illumination and colour scheme are key here – so try and stick to a few colours that go together well, and use creative methods for adding festive glow. 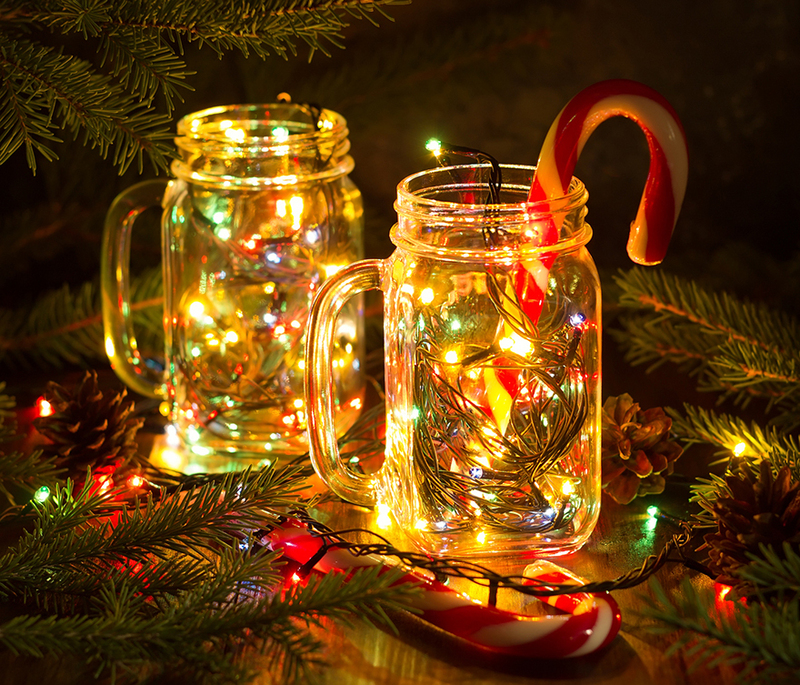 Fairy lights in jars add a charming touch, or you could opt for something more dramatic like hanging them vertically. A quick and easy way to add big holiday impact without splurging is by decorating with artificial pre-lit garlands or baubles and battery powered fairy lights in vases. Nothing says Christmas like festive music. And no matter what your party budget might be, you’ll be able to lift the holiday spirit with the right tunes. Apple Music and Spotify both offer a selection of festive stations and playlists, or you can use your own collection of downloads or CDs. 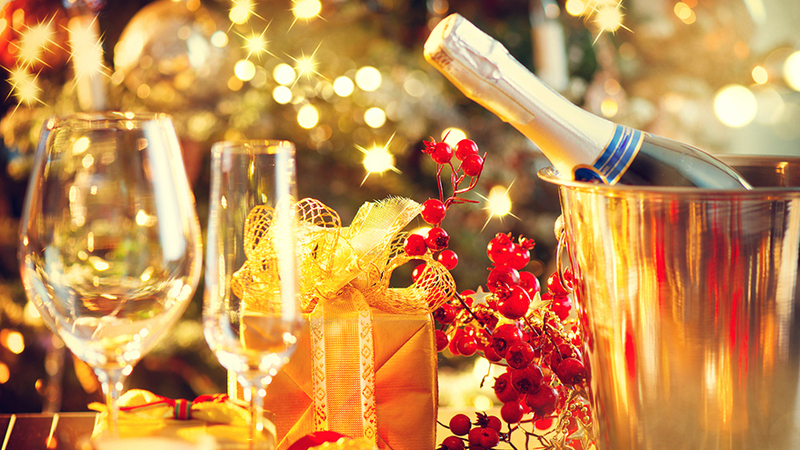 For the perfect party mix, go for a mix of classic holiday favourites from the likes of Bing Crosby and Frank Sinatra, but don’t forget to mix in modern favourites from Michael Bublé, Wham! and The Pogues. One of the best things about the holidays is, of course, the food. Depending on what type of party you’re planning to throw, you’ll need to decide between sit down dining or a simple buffet. Typically, the number of people you’re inviting will dictate the style of dining. 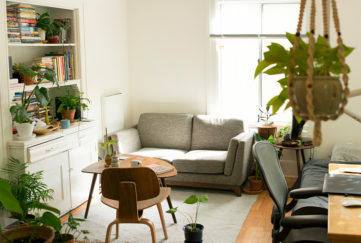 For example, parties of ten guests or less tend to make the perfect number for sit down dining, while any more people will make this option less likely for most of our homes. So for larger parties, buffet style food works best. Just because you might not be sitting down at a table set with fine china and crystal doesn’t mean you can’t keep things festive and classy. 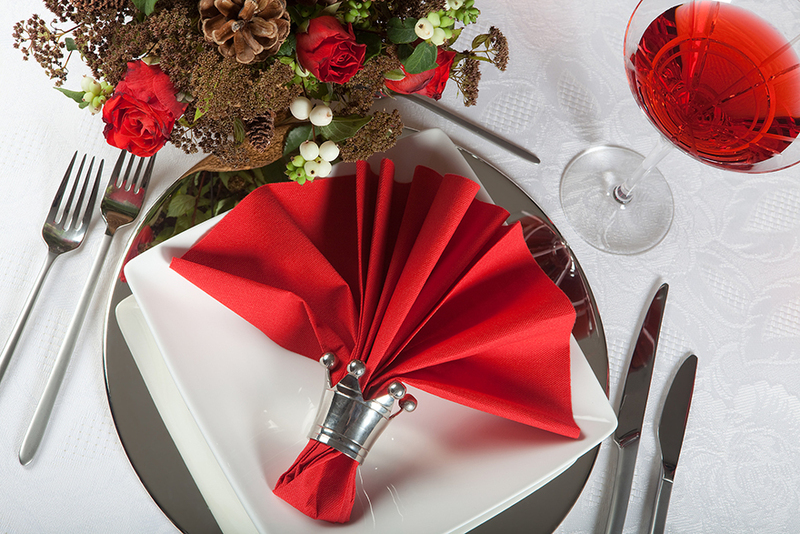 Invest in some tasteful festive disposable plates and serviettes that match your colour scheme for the perfect touch of holiday cheer. One of the most important, and yet overlooked, aspect of a party is the flow. You want to make sure that not only is the food and drink topped up consistently, but also that your guests have a number of areas where they can congregate to chat and socialise. The most obvious areas are of course the main living areas, including the lounge, kitchen, and conservatory if you have one. These areas should be supplied with comfortable places to sit and strategically placed snacks. You should also make sure these areas feel adequately festive. 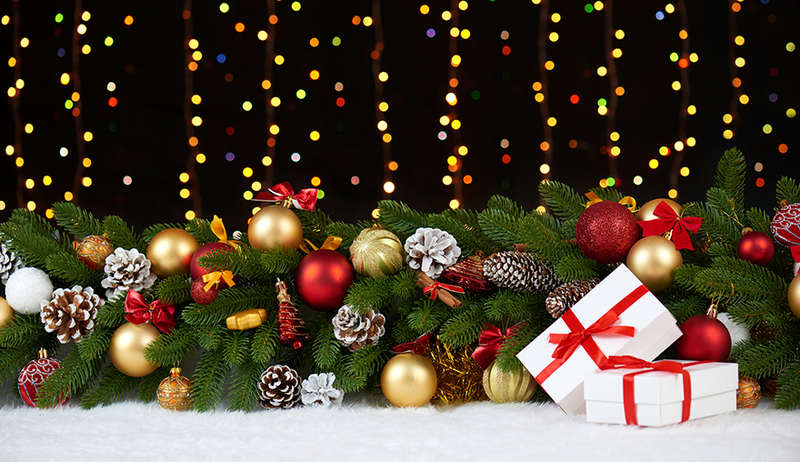 That doesn’t mean you have to deck out every room, but they should each include a touch of festive décor. You’ve probably noticed when hosting or attending parties in the past, that people tend to congregate around the drinks. It’s important that you have a designated bar area with a selection of drinks, glasses and ice. You don’t have to have a specific bar within your home, but you probably have a sideboard or similar cabinet that would do the job. 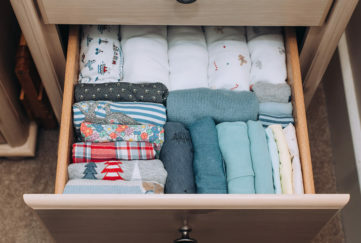 If not, you could invest in a stylish piece of kitchen furniture that would work perfectly, and could serve purpose as a convenient storage area throughout the rest of the year. No holiday party is complete without some festive fun. Whether you plan to visit your neighbours and sing carols or conduct a gift exchange, some sort of game or activity adds an element of whimsy to your party. Fancy dress is often a hit at holiday parties, as well as charades. A real hit at parties these days is a photo booth. But you don’t have to hire out a professional one. 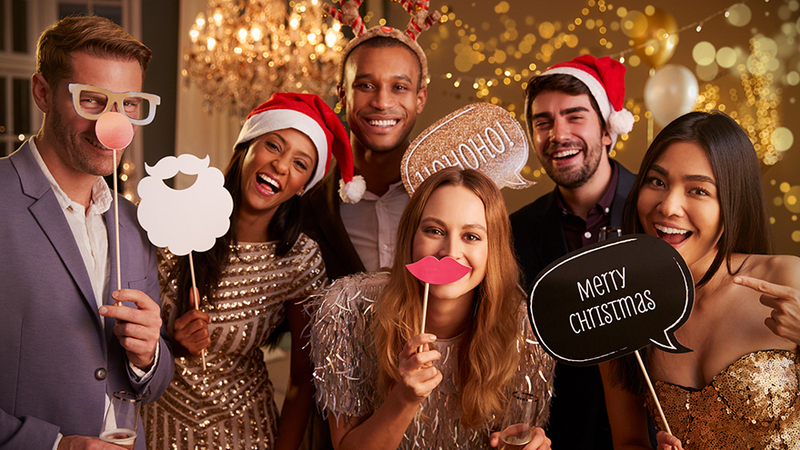 With just a sheet, a smart phone camera, selfie stick and some Christmas props, you can put together a brilliant homemade photo booth to keep your family and friends entertained. If you’re planning to throw a New Year’s Eve party, a cocktail making contest is the perfect activity for your guests. To keep costs down, you can have guests prepare a recipe ahead of time and bring their own ingredients. This also ensures people take the game seriously and give their cocktail some thought! Christmas recipes for your get together…. 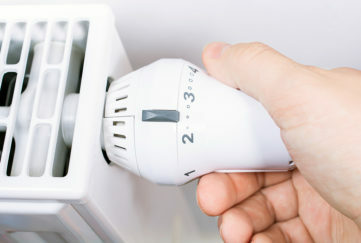 Save Energy and Money With Our Myth Busting Advice!